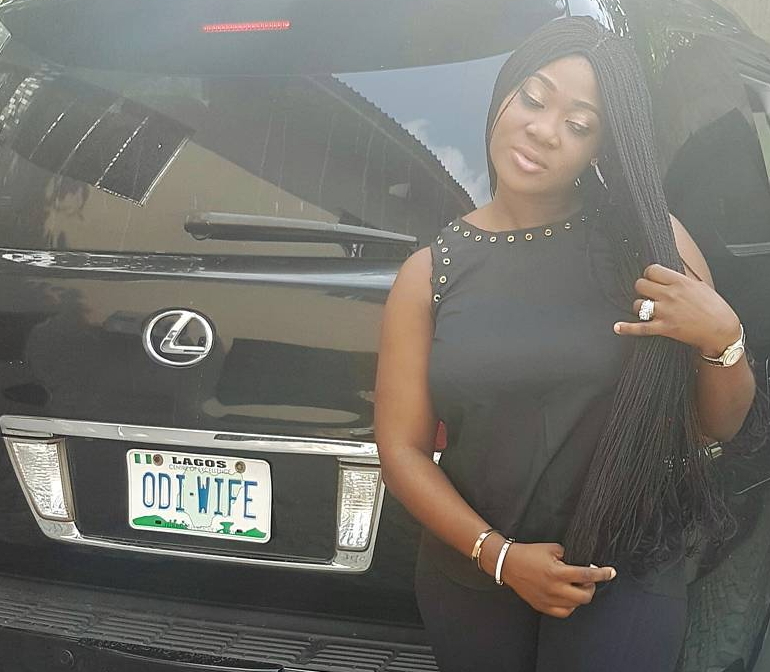 Nollywood actress Mercy Johnson Okojie has joined the likes of Ini Edo, Bob Manuel Udokwu and others enjoying politics money in their states of birth. 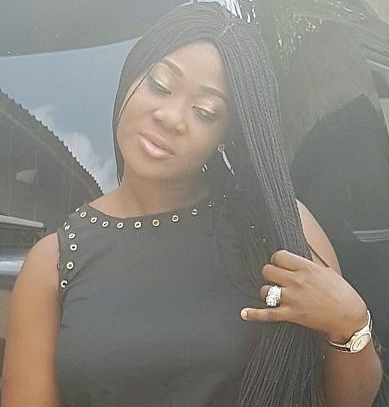 Mercy Johnson today bagged a political appointment in her state of birth Kogi state. The mother of 3 was today confirmed a Senior Special Assistant to Governor Yahaya Bello on Entertainment, Arts and Culture. While confirming the appointment of Mercy Johnson Okojie and 62 others, the SSG to Kogi state Governor Yahaya Bello, Dr Folashade Ayoade, the appointment will take effect on Saturday the 1st of April 1st, 2017. The actress is yet to inform her fans of this good news. We trust she will make this known in few hours time. Congrats to MJ for this new promotion. 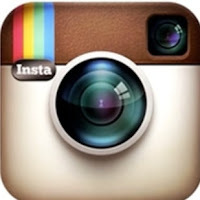 Congrats, but hope there they will not ask you anything in return. Most of these actresses and actors are money mule to the politicians, though they work hard,but that’s their main source of income cos they are not making all that much in this movie they are releasing every week, same story line. Congrats dear, you deserve that. More money.